With a natural curved back, made of carefully selected wood veneers, Edge-Banco adds a special flavour to the Edge concept. 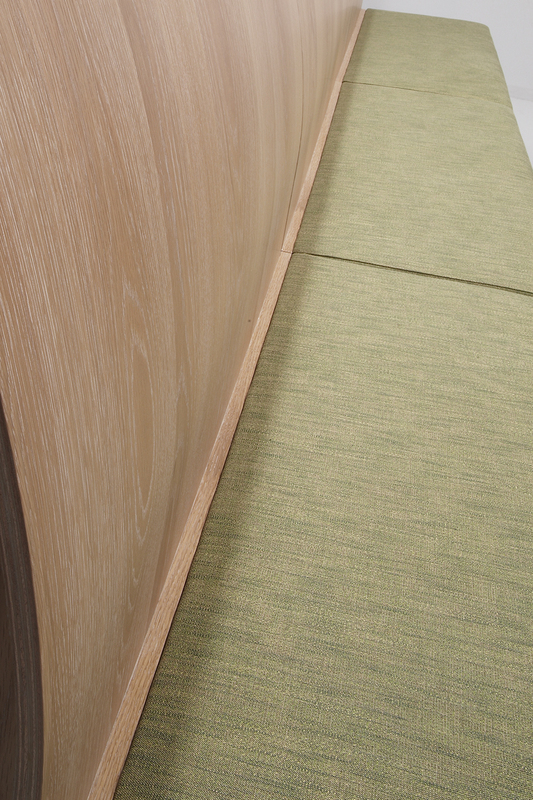 Upholstered bench with wooden “Edge” base and wooden back. Seat height 46 cm. 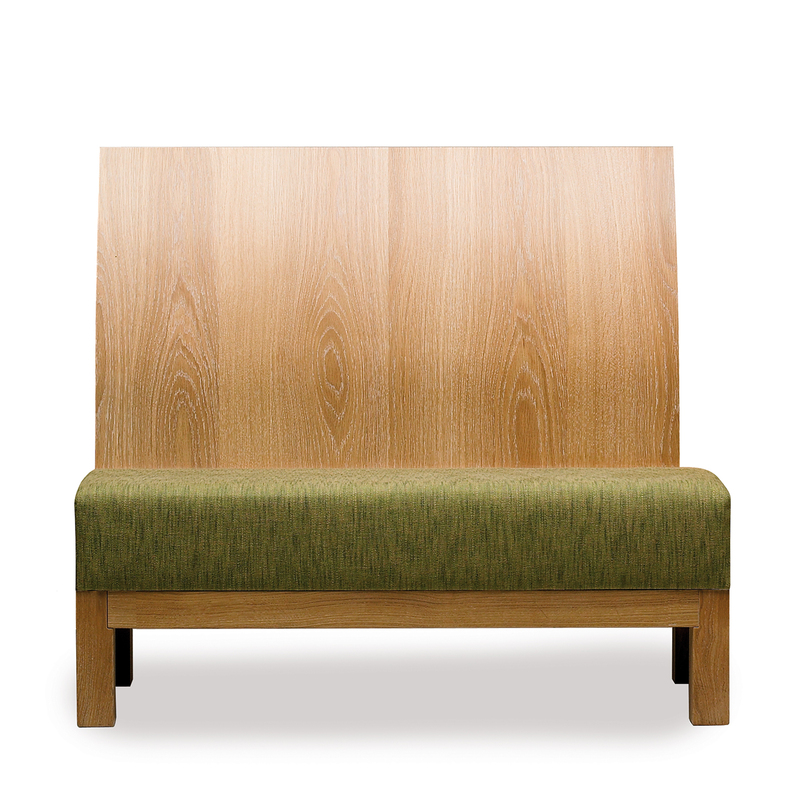 or 62 cm.Upholstered bench with wooden “Edge” base and wooden back.